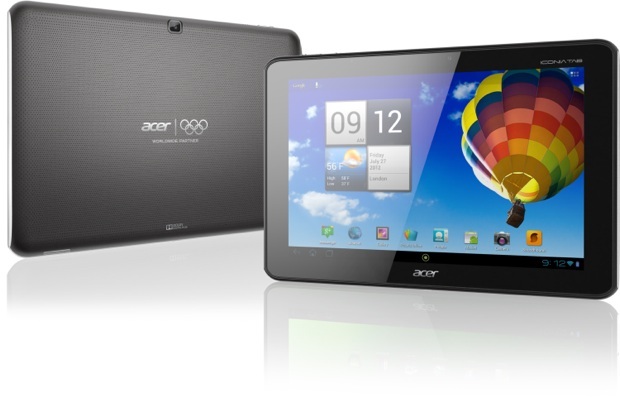 The new Acer Iconia A1-830 is a 7.9-inch Android 4.2.1 Jelly Bean tablet with a premium and stylish design, vibrant IPS display, responsive performance and rich sound, starting at just $149. 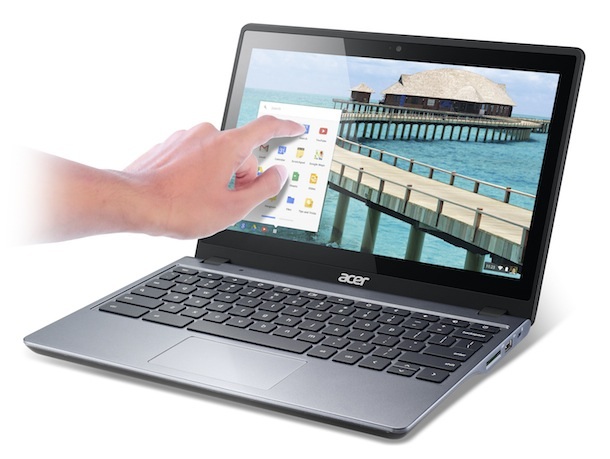 The tablet is powered by an Intel Atom (Clover Trail+) Z2560 1.6GHz processor and 1GB of onboard LPDDR2 SDRAM, along with 16GB of storage, plus a microSD slot that supports cards up to 32GB. The tablet features a premium design with an aluminum rear cover and a metal mid-frame to add strength and rigidity to the device. 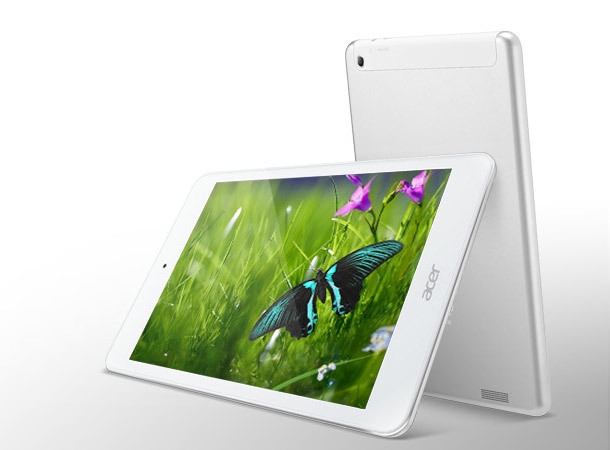 This durable design provides additional protection for the 7.9-inch display (1024 x 768 resolution) with IPS technology. The IPS display offers crisp and accurate colors from viewing angles up to 178 degrees for an enhanced visual experience. The 4:3 aspect ratio provides a large viewing area for browsing websites and reading. The premium chassis features an elegant silver design that is comfortable to hold thanks to its smooth finish and rounded edges. The tablet is stylish and portable at only 0.84 pounds. Also, the 7.9-inch display is surrounded by a sleek bezel and measures only 0.32 inches (8.15mm) thin, so it’s easy to hold in just one hand for convenient multi-touch. 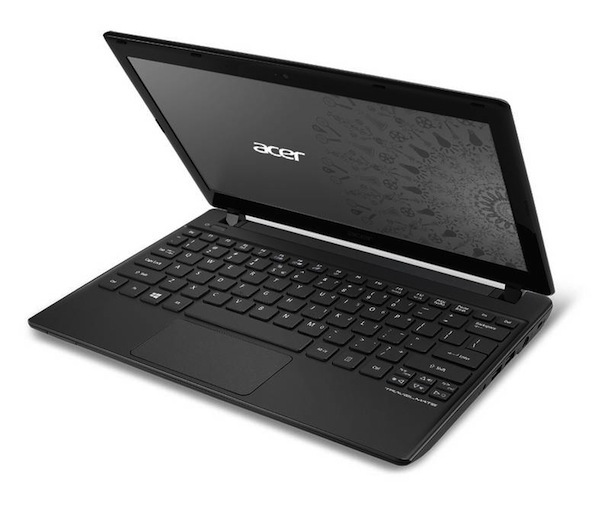 The Acer Iconia A1-830 keeps consumers connected to Wi-Fi networks with 802.11b/g/n wireless. Its rear-facing camera captures 1080p HD audio/video recording with a 2560 x 1920 resolution. The front facing camera is great for video chats and capturing images with a 1600 x 1200 resolution for 720p audio/video recording. Plus, the tablet’s integrated microUSB and Bluetooth 3.0 lets consumers quickly connect the tablet to a variety of other devices, such as headsets and speakers. 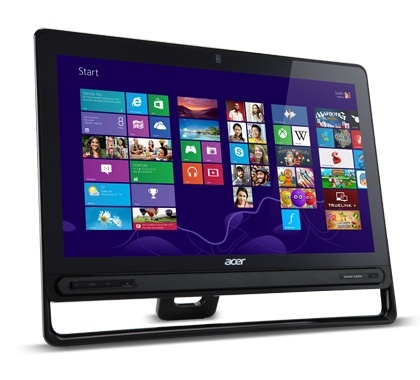 Acer PCs can be seamlessly integrated for accessing data anytime, anywhere – through Build Your Own Cloud (BYOC). It enables users to build their own cloud on their devices, such as music, photos and other types of clouds. These self-built clouds, based on an Acer Open Platform, are reliable, more secure, easy to use and provide users convenient access to their information and content anytime, anywhere. 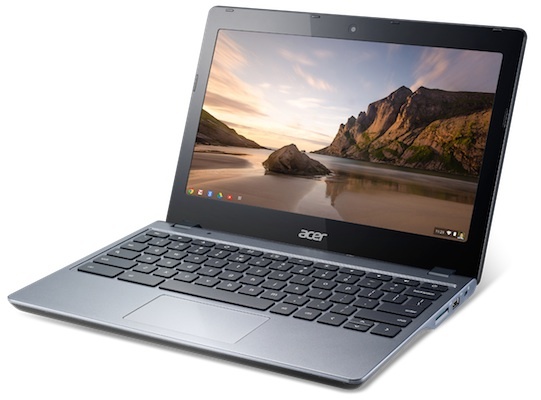 The Acer Iconia A1-830 will be available in North America Q1 2014 for $149.